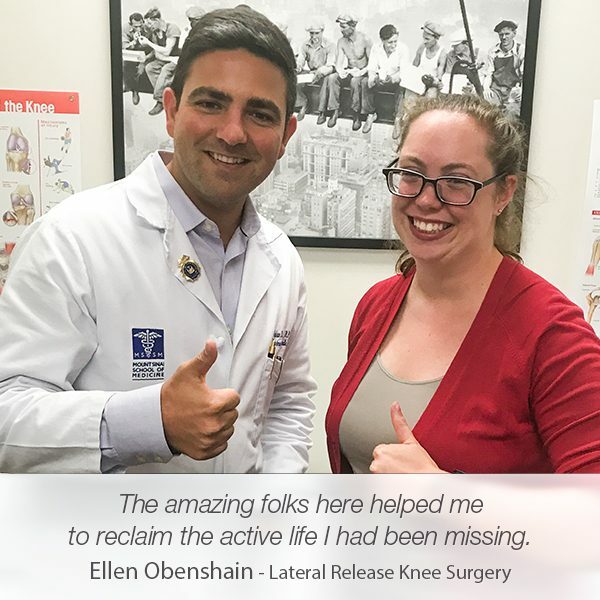 The moment Andrew Ellis walked into our office we saw a person whose torn labrum shoulder injury has been negatively affecting not only his mobility and physical health but his mood and spirit as well. 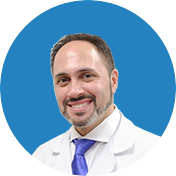 Andrew had his appointment with Dr. Armin Tehrany because of an unbearable shoulder pain. 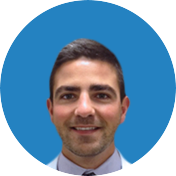 During his appointment, Dr. Tehrany found out that Andrew had a torn labrum in three places. No wonder his pain was that exhausting! Being a college quarterback Andrew was used to always being active, energetic and in perfect shape. After college, he continued maintaining his shape, but he pushed a little bit too far. 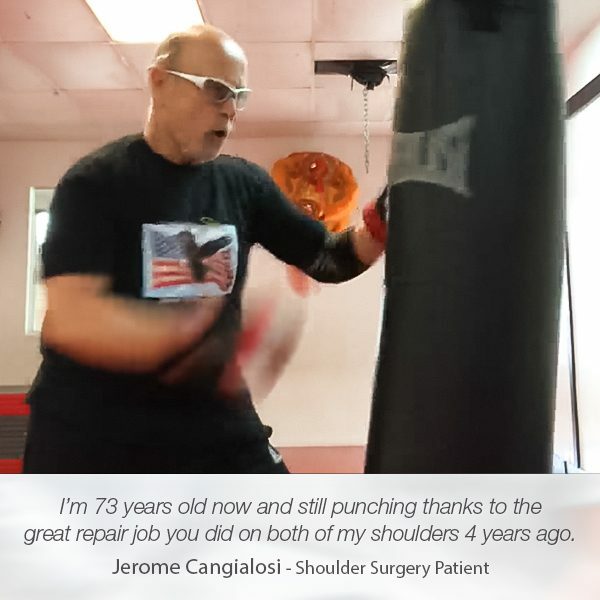 His pushy efforts resulted with a torn labrum. 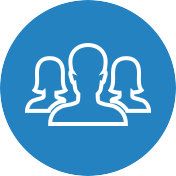 “I’m Andrew Ellis, I’m 25 years old. 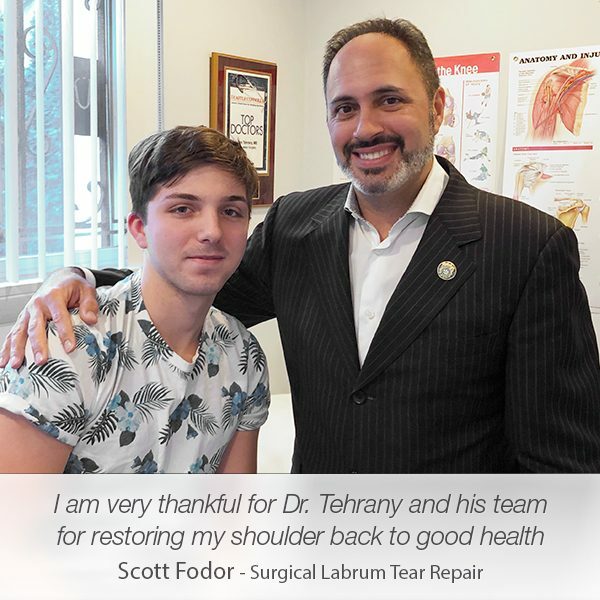 I came originally to see Dr. Tehrany for a torn labrum in my right shoulder. So, I was a quarterback in college, I used my shoulder a lot throughout my athletic career. Post-college, I probably tried a little bit too hard to stay in shape and ended up tearing my shoulder in three places, I think it was. So, I came to see Dr. Tehrany. I found him just online. Excellent reviews all over the internet, so I figured I’d come see him. And he was close to my office, so it worked out really well. 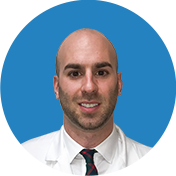 After discussing all treatments available for his torn labrum, Dr. Tehrany and Andrew agreed to a shoulder surgery. Andrew was taken care of in the most professional manner. 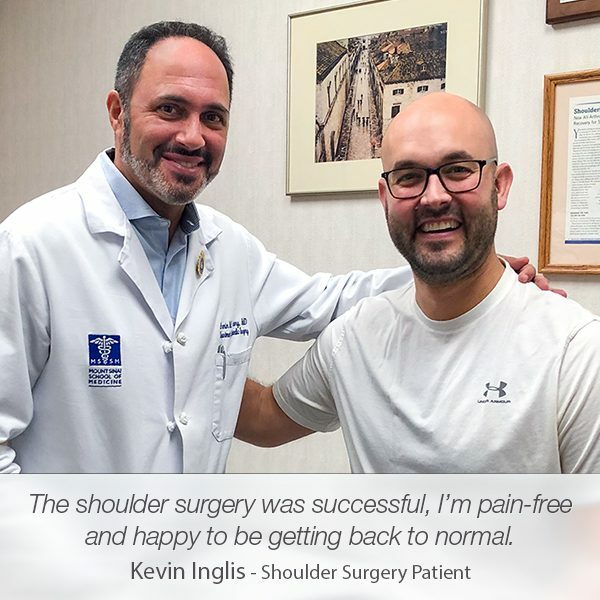 The orthopedic staff at Manhattan Orthopedic Care made sure he was comfortable enough to go through the whole shoulder surgery process.